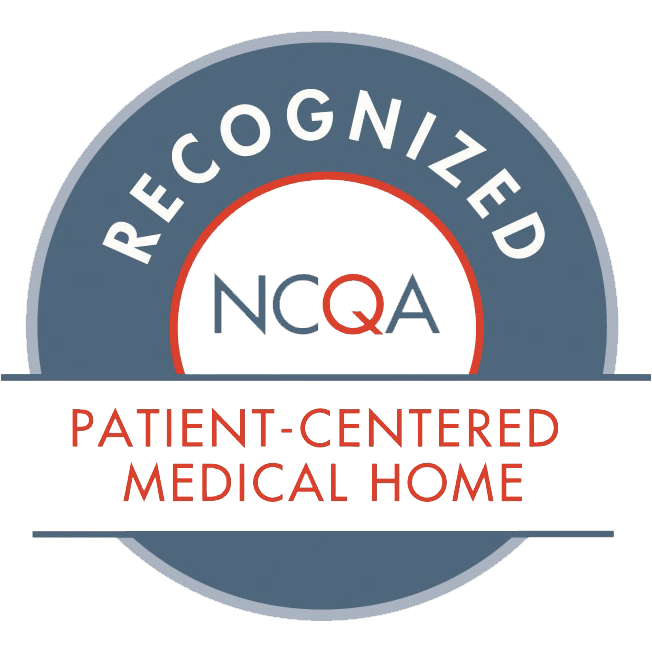 The most comprehensive, personal healthcare in northern Nevada. A proposed Tiny Home Village providing emergency bridge housing and high-quality support services to our unsheltered neighbors. Get all your personal health information through this secure service. Learn about our pharmacy hours and services. Learn how HOPES' Open Access System works and how to best establish as a patient of HOPES. A note about Reno's current housing situation with resources. Come see why our new community wellness center offers the most comprehensive, personal healthcare in northern Nevada. Our expert care teams offer integrated medical and wellness services to get you on the path to better health. Help us build a healthier community by making a tax deductible gift to help those in need in our community. Take our Patient Satisfaction Survey to help us improve patient services. Northern Nevada HOPES is a community health and wellness center in Reno, NV. Our expert care teams provide integrated medical and wellness services to individuals and families in our community. We welcome everyone, wherever they are in life, and provide a safe and accepting place to access comprehensive, patient-centered healthcare services. Northern Nevada HOPES has a new, state-of-the-art medical facility, located in the heart of downtown Reno. With dedicated care teams, radiology and diagnostics, and an onsite pharmacy, come see why our new community wellness center offers the most comprehensive and personal healthcare in northern Nevada. We provide affordable, high-quality medical, behavioral health, and support services for all.